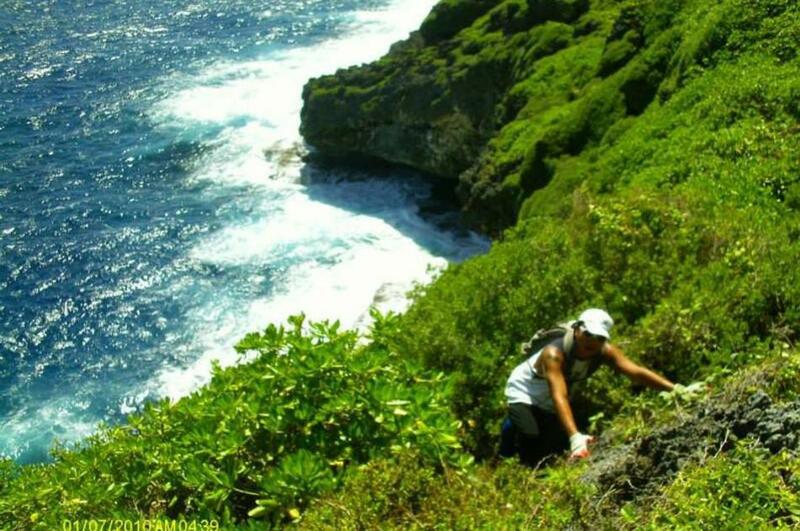 about 괌 부니 스톰퍼스 Inc.
Guam Boonie Stompers is a non-profit Guam corporation hiking group composed of volunteer leaders committed to public access while protecting our island's heritage. 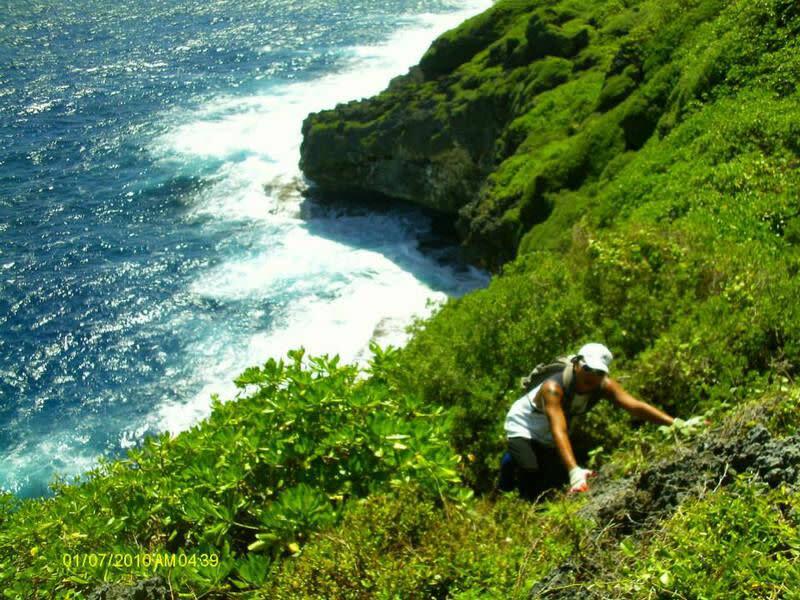 Every Saturday, Guam Boonie Stompers offers public hikes to a variety of destinations such as beaches, snorkeling sites, waterfalls, mountains, caves, latte sites, and World War II sites. 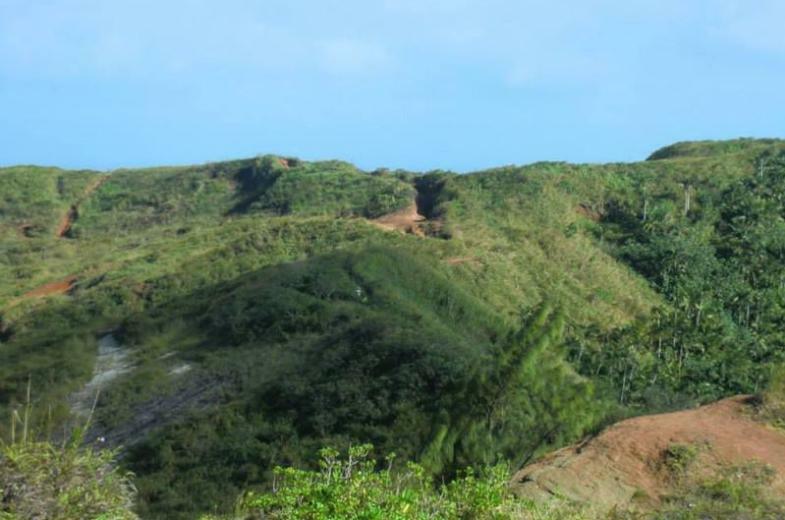 We meet at 9:00 AM in the Center Court of Chamorro Village in Hagatna. The cost is $2.00 for hikers over 12. Children must be accompanied by a responsible adult. Hikers should provide their own transportation. 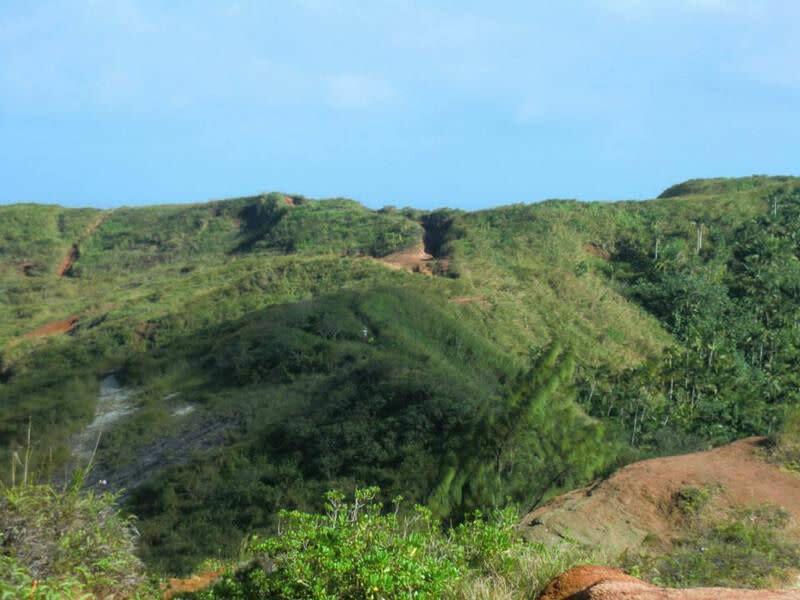 Guam’s trails are not developed. 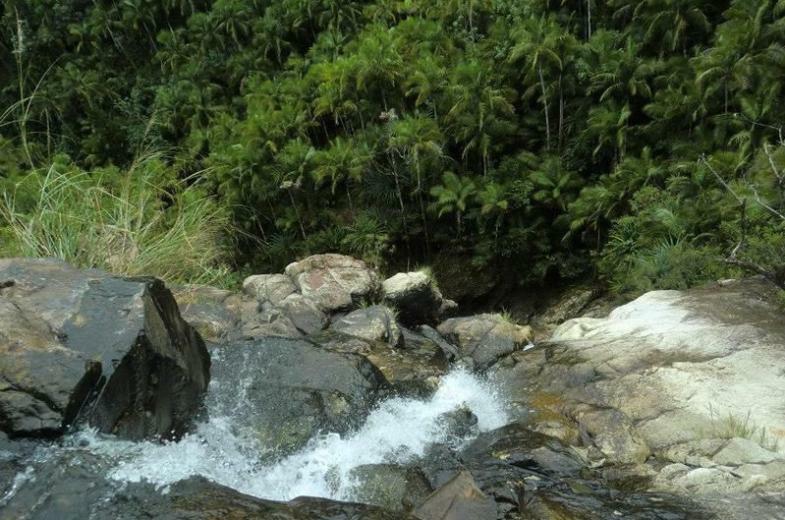 Weather conditions can make the hikes more difficult than described. No reservations required. 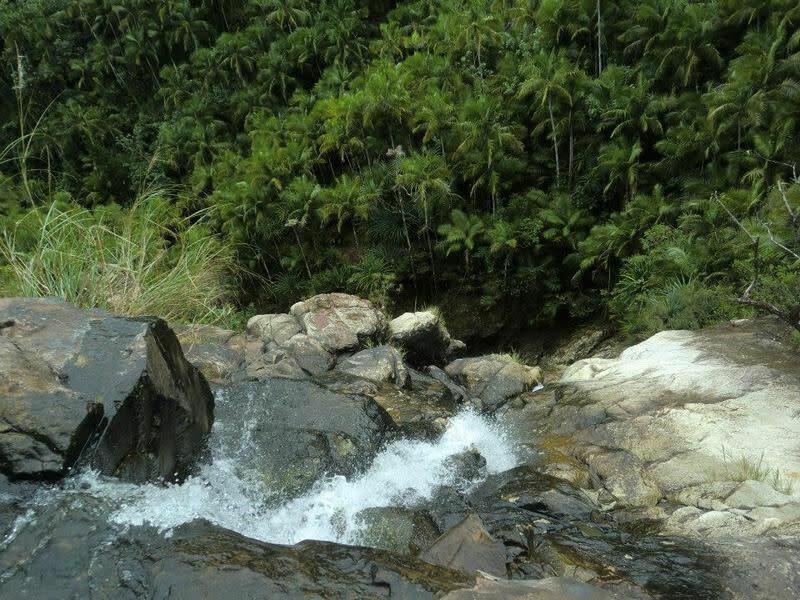 Stomp tips: Bring plenty of water with you on a hike. Tell someone where you are going and when to expect your return.